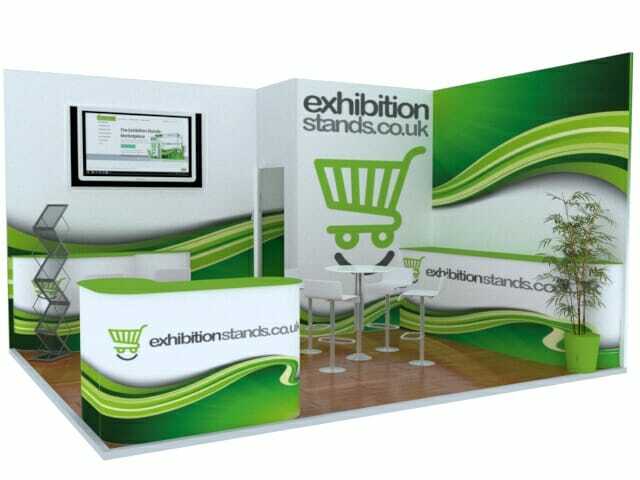 Exhibition stands simplified, these stand packages are all inclusive. Everything is included under one fixed square m² price. Simply check the design you like the most by clicking on it, then enter your stand details into the simple form below. The total cost for your stand will update accordingly, no hidden extras or nasty surprises. Raised 40mm platform to allow routing of power cables or carpet direct to hall floor. 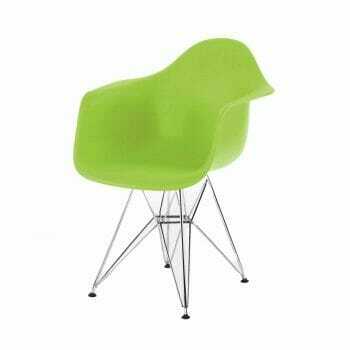 Choice of carpet colours or vinyl coverings. 3d mock-up of print artwork on final stand. Hire of all stand structural elements. Digital photo quality print to walling. 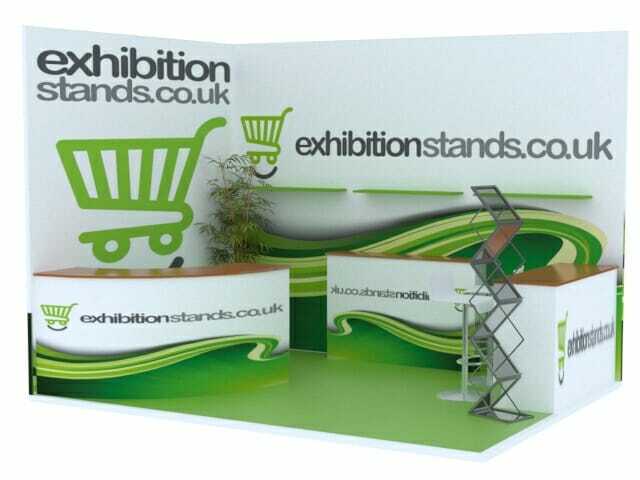 Strictly no visible stand framework ensuring your stand looks completely bespoke. Huge furniture choice from chairs, stools and poseur tables to display cases and reception counters. High quality LED lighting and cable management. Full transport, installation and removal by our expert fitters. Display Screens (up to 65”) with direct USB play functionality. Full project management & health & safety & risk assessment documents submitted to the event organisers. Choose your stand size to filter the designs. 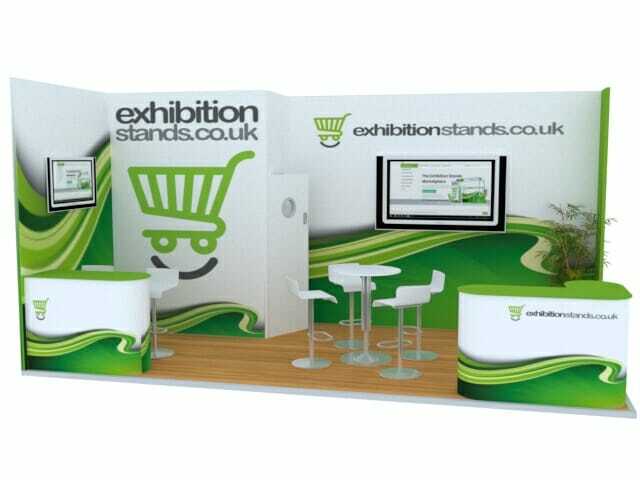 PLEASE NOTE: Most of these designs can be scaled to suit your booked stand size. Click on the design you think will work best for you at your event. What size stand width have you booked? What size stand depth have you booked? THIS IS THE FIXED COST FOR YOUR COMPLETE EXHIBITION STAND. ALL INCLUSIONS LISTED AT THE TOP OF THE PAGE. 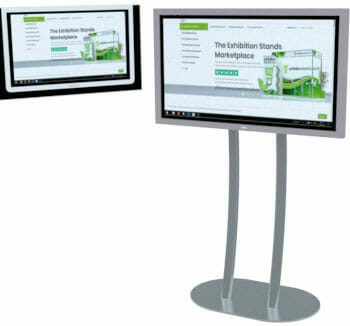 All data is used to liaise directly with you regarding your stand requirements. We do not spam or pass on any personal details.